This concluding lecture on the urinary system examines the physiology of the urinary tract organs, especially the kidneys. 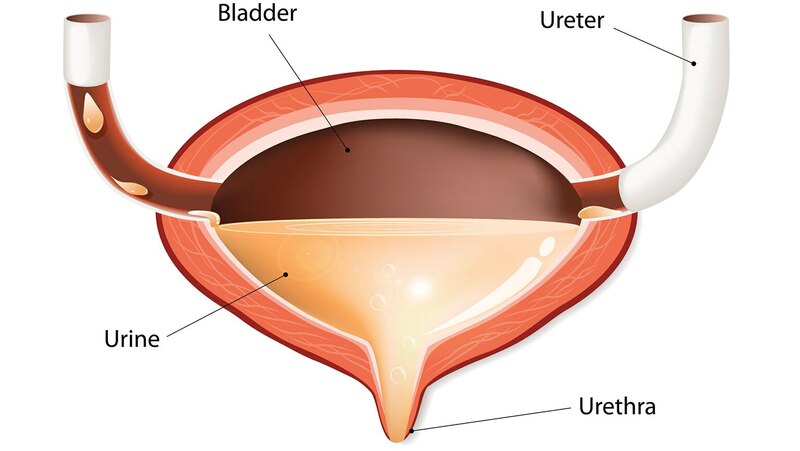 The primary function of the urinary system is to maintain the body's homeostasis. This lecture focuses on the physiology of the nephron and how it filters many of the blood's components, reabsorbs some, and removes others. The lecture concludes by briefly reviewing the physiology of the ureters and bladder.